In the world that we live in today Sat Nav's or Satellite Navigation Systems are very common devices for people to have in there car especially those who drive for a living and don’t want to sit in traffic all day or get lost. The problem comes when choosing the best sat nav system for your own driving. How do you choose the best sat nav? Do you read sat nav reviews? Do you look at Sat Nav Recommendations and customer ratings? This website was put together around five years ago when the sat nav market was really starting to heat up with the key aim to review every single car sat nav on the market. The key aim of this website has been to make a decision on which satnav device you should be buying and using on UK roads. Choosing simply the top of the range sat nav is an easy process, however the choosing process gets more difficult when you take into account a top of the range Garmin can cost over £350 and lets be honest, not everyone has nearly four-hundred pounds to walk out and buy a top of the range Garmin or TomTom. Luckily in 2018, there are plenty of models and that will provide all the directions you need without the wallet damage. ​Over the last few years, finding the right route to your destination has evolved from using maps and sometimes a compass to having a selection of maps in your car that would range from country maps, down to city maps for those specific cities that you would go to. 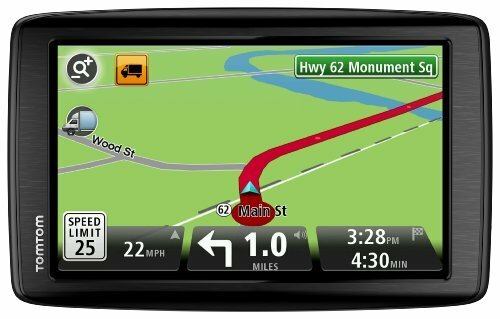 The next stage of the Sat Nav was to start using mapping software that you would download onto your computer from where you could print maps for a specific location that you wanted. These worked well until you changed your mind and decided to go to a different location than you had originally decided to go which meant that you had to refer back to your mapping software to help with directions. With the introduction of GPS Technology meaning that you could pin-point your exact location to within a few feet, Sat Nav’s were born and you could buy devices that used the same software that you would put on your laptop computer with the only difference being that you could now use the GPS technology to pin point your exact location on the map and use the software to work out a route that you could follow. Over the last few years, sat Nav devices have evolved further to today’s models which can not only give you turn-by-turn direction using your precise location, but also have added benefits such as traffic alerts which help you to stay away from any major traffic jams, Bluetooth connections meaning that you can use pair the GPS unit with your smartphone for hand-held calls and use the vast internal database to look for places that you might need such as Petrol stations and Cash Machines. Can You Not Just Use Your Smartphone? Smartphones are brilliant and we all have them and yes you can use google maps to get around, however a dedicated Sat Nav gives you more freedom and overall can be a lot cheaper. The biggest problem with using your smartphone is that you need the internet and this can really kill your battery life. I have used google maps on a smart phone for an hour and suddenly realised that I had no battery life and no charger to charge my phone. The other key problem in using your smart phone is that it can be very expensive if you don't have an unlimited internet connection. Whilst we often do you google maps for directions, what drives us crazy is the size of the smartphone. Even this biggest smartphones such as the new iPhone Plus which comes with a massive screen, we still struggle to see the directions. There just too small and you just cannot see enough of the road ahead to know what is coming up next. Personally I have used and still often use my smartphone, but what really drives me wild is when I come up to a complicated junction where its not really clear which direction I should go in. What I really need to do, is to Zoom in and then potentially I could see which exit to take, however this means taking both hands off the road which is just plain dangerous. 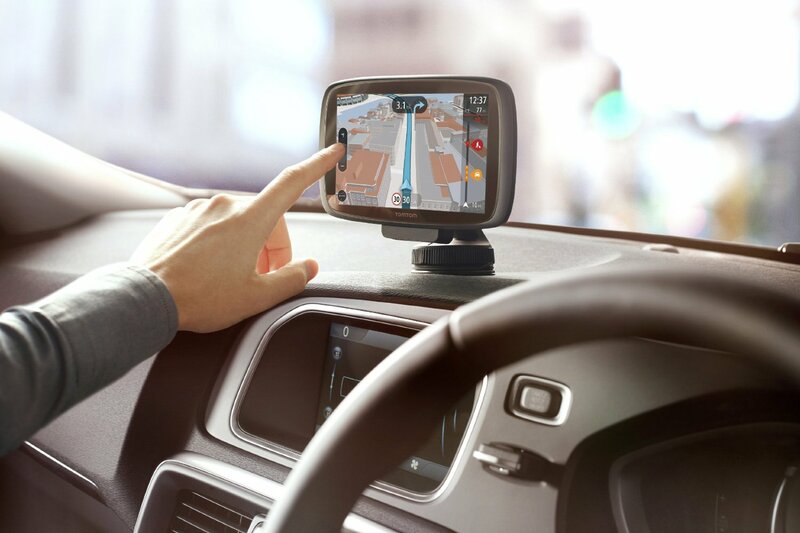 A dedicated Sat Nav with a 5-to-7 inch screen, will come with special features to help you pick the right lane to be in to get to your destination. They also do not need the internet to provide you with directions meaning that they are considerably cheaper to run. If you riding a motorcycle and it start raining, your smartphone is not going to work in the rain which means that you have no directions and will get lost. To stop this problem, you will need a dedicated Sat Nav. Personally I have used and still often use my smartphone, but what really drives me wild is when I come up to a complicated junction where its not really clear which direction I should go in. What I really need to do, is to Zoom in and then potentially I could see which exit to take, however this means taking both hands off the road which is just plain dangerous. A dedicated Sat Nav with a 5-to-7 inch screen, will come with special features to help you pick the right lane to be in to get to your destination. They also do not need the internet to provide you with directions meaning that they are considerably cheaper to run. If you riding a motorcycle and it start raining, your smartphone is not going to work in the rain which means that you have no directions and will get lost. To stop this problem, you will need a dedicated Sat Nav. The best Sat Nav really depends on what you're going to use your Sat Nav for and how much money you have to spend. What's right for me, might not be right for you, however along this website we have tried to take the middle ground, outlining the top model sat nav's based on a range of different needs and price ranges. We try to pick the top models based on the average users and what they are actually going to get out of buying one and rather than just simply walking out and buying the most expensive model on the market. 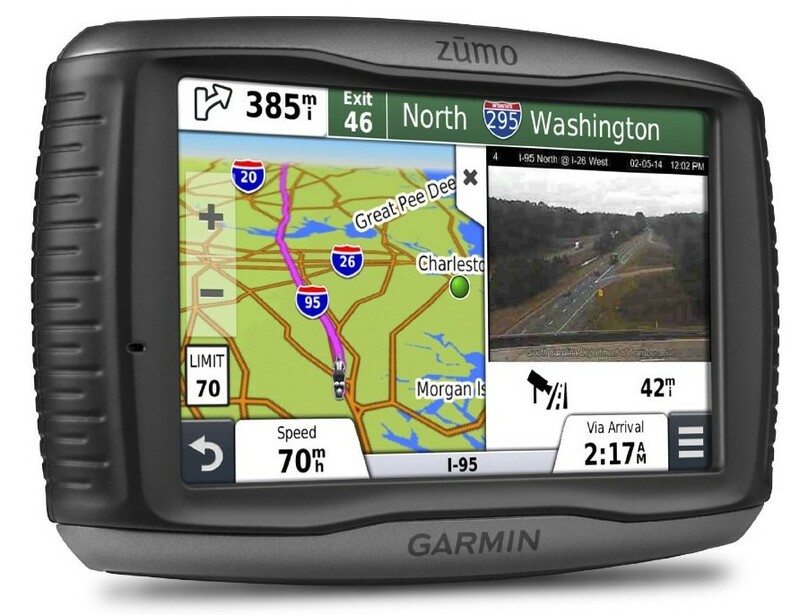 Below we have split this website into product reviews for what we consider are the best sat nav units for each of the different product types from Cars to Motorcycles and Trucks. 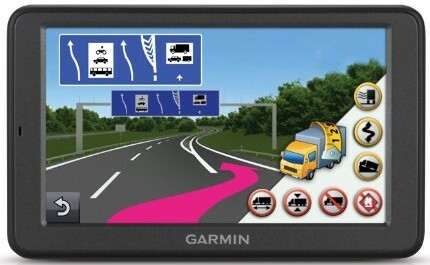 Are you in the market for a new Sat Nav to use in the UK or across Europe? You have plenty of choice, however if you want to save yourself some trouble then check out out best sat nav review here. If you have more time then check out the sat nav review section where we review the top performing sat nav's across the market and decide which you should be buying and more importantly which you should be avoiding. Are you in the market for a new Sat Nav but on a budget? With sat nav's reaching ever higher heights, the good news is that you don't have to spend a fortune and in this section we review the best cheap sat nav across the market and work out which you should be buying and which cheap sat nav's on the market you should stay away from. Remember, cheap does not mean bad. Personally I have found some of the best sat nav's over the years have come from this section. The don't tend to come with all the latest features, but if you want a navigator that will provide you directions to get you home and not much else, this the section you need to be reading. Are you wanting to take your motorcycle out across the roads in the UK this summer? You have two choices, ride along roads that you know and get bored or explore new roads that could be you're new top road, but you run the risk that you're going to get lost. 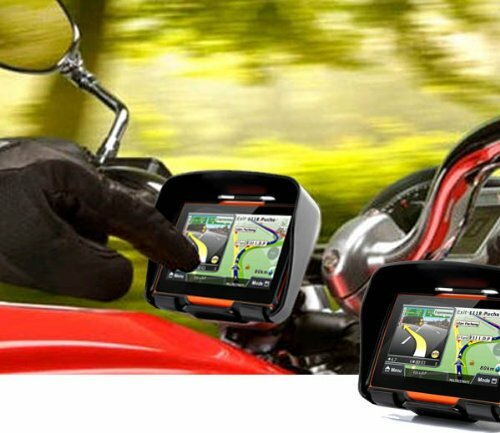 This all changes with the introduction of a Motorcycle Sat Nav, however what's the best motorcycle sat nav on the market and which should you be avoiding. Are you driving your Truck, HGV or CamperVan this year? You're going to need to get yourself a sat nav that has been designed specifically for your truck otherwise you could be sending yourself off down a road where you're going to get stuck. 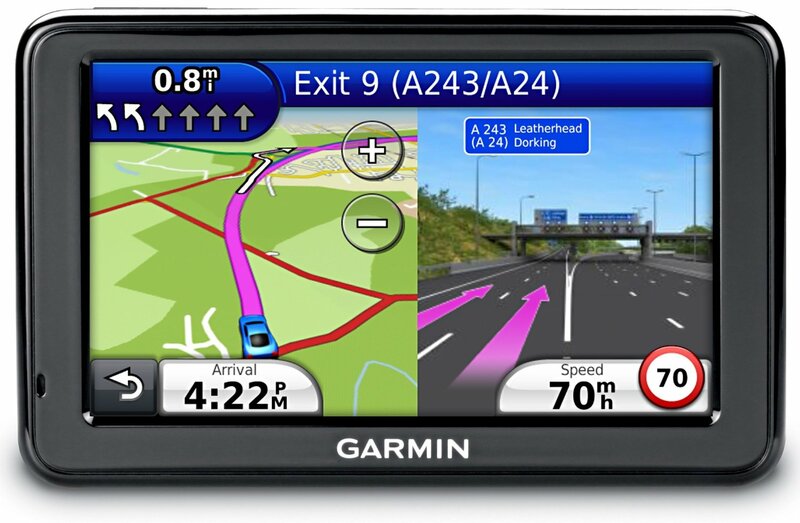 These sat nav's have been designed specifically for you're type of vehicle and allow you to enter your vehicle's dimensions and have a route that will take you around any excluded areas or around any low bridges. They also come with added benefits to such as being able to find trucking specific petrol stations and service stations, however what is the best trucking sat nav for your needs?